An inmate gave birth alone in her unsterile Western Australian cell in circumstances the prisons inspector has described as distressing, degrading and high-risk. The woman indicated to staff at Bandyup Women's Prison, Perth, just over two hours before she gave birth on March 11 that she believed she was going into labour. She was taken to the health centre for assessment but information from the initial call was not passed on to the nurses, and while she complained of abdominal pain, she denied being in labour. She was given paracetamol and returned to her cell, but after the night lockdown occurred, she made more calls, audibly distressed, and indicated she was in labour. Staff talked to her through her cell door, but due to poor prioritisation, communication and decision-making, nursing staff didn't arrive to assess her for about an hour. They couldn't get in, because the only person with cell keys was a senior staff member in the gatehouse, who had arrived between seven and 12 minutes after the inmate gave birth. An inmate gave birth alone in her unsterile West Australian cell in circumstances the prisons inspector has described as distressing, degrading and high-risk. Inspector of Custodial Services Neil Morgan said cascading and intersecting failures put the woman and her baby at high risk. 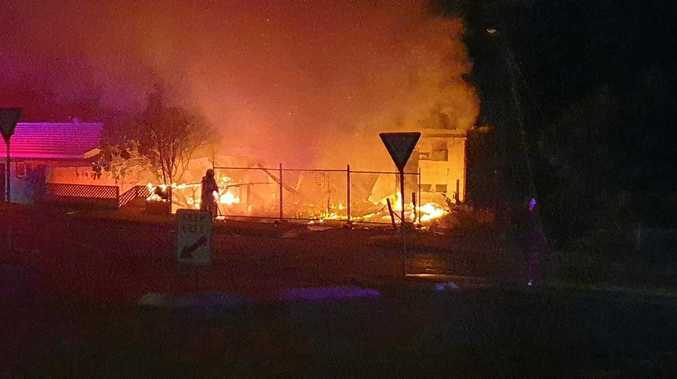 "It was the result of systemic, procedural and human failings," Prof Morgan said in a report on Wednesday. These included inadequate infrastructure for women in late stages of pregnancy, inaction or slow action by some staff, poor communication and poor processes. "We find it inexplicable that nobody called a code red emergency until after the baby was born," Prof Morgan said. "The response to the code red was also inexplicably slow." 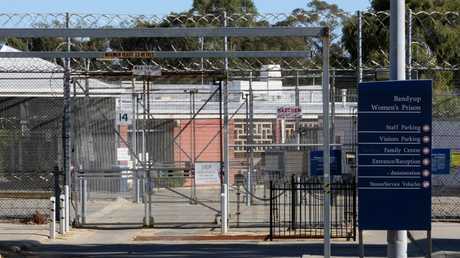 The WA Prison Officers' Union has defended staff actions, saying they did the best they could in the circumstances. "Staff had taken the prisoner to the medical centre earlier on and when she was returned, prison officers on duty were told by medical staff that she was not in labour," WAPOU Secretary Andy Smith said in a statement. "Although the prison was short-staffed that evening, out of concern for the prisoner, officers monitored her in her cell. "As soon as it was clearly evident she was giving birth, staff acted as quickly as possible." Mr Smith said officers do not carry keys on night shift for security reasons, but union members wanted a key to be more readily available for emergencies.